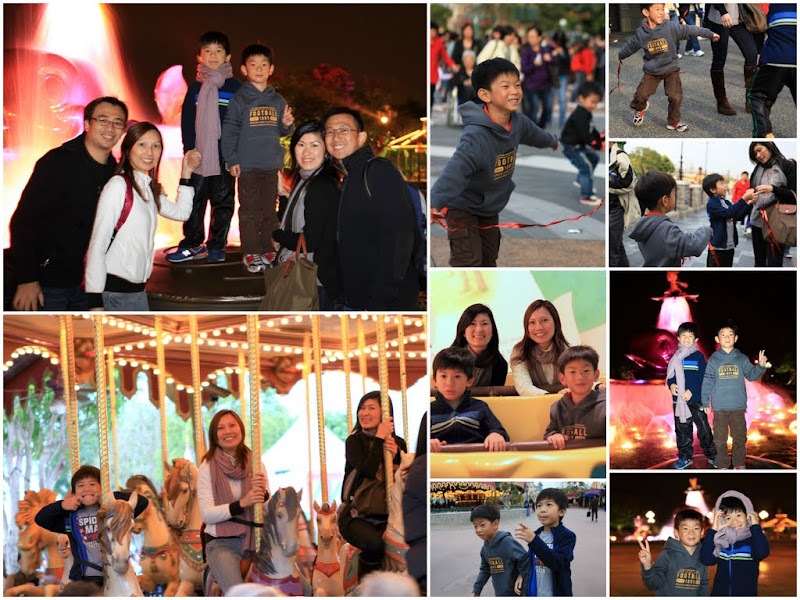 It is our great honor and pleasure to play host to our 121st Hong Kong Visitors – Meet my very very good primary school buddy, Lionel Wong and his lovely family (Hui Qing & Dylan). It has been a good 3-4 years since we last met. Like fathers, both our sons and wives hooked up with each other quickly. Within hours, our boys played, hugged and held hands like long-time buddies. And our wives had a great time shopping and chatting! I managed to spend some quality time with them at Disneyland today. It is certainly great to have them around – especially for our boys and wives. Feels so warm and comfortable.